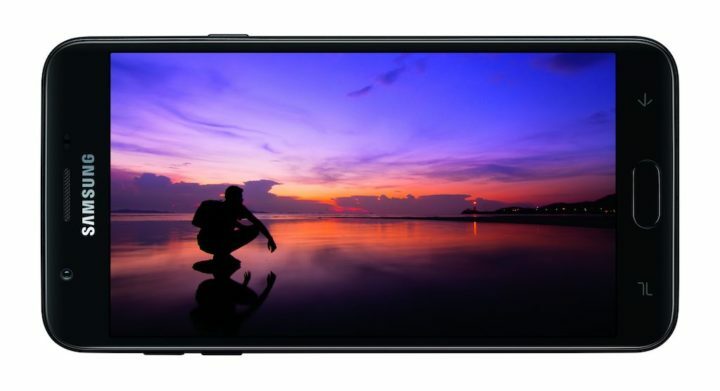 We have been reporting for a couple of months now that Samsung will soon be releasing new low-cost Galaxy J handsets in the United States and it has done just that today. Samsung has launched the 2018 models of the Galaxy J3 and Galaxy J7 in the United States and confirmed that they will be available for purchase through the company’s retail and carrier partners starting in early June and throughout the summer. 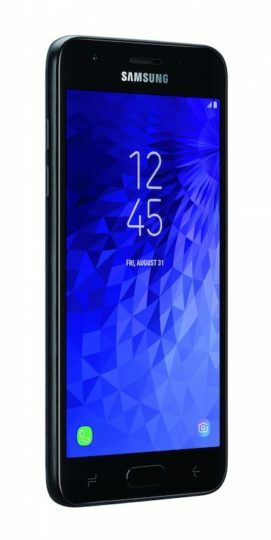 The press release is a little light on the specifications but does mention that the Galaxy J3 features a 5.0-inch HD display while the Galaxy J7 has a “phablet-sized” 5.5-inch HD display which most likely means that it’s a 720p panel. 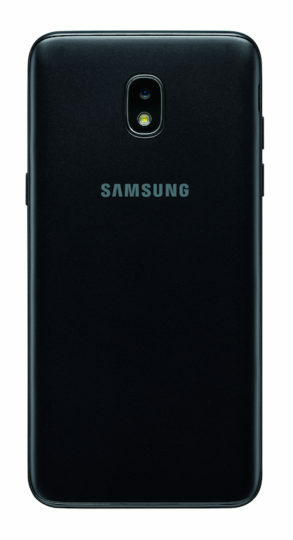 The Galaxy J3 also features an 8-megapixel f/1.9 rear and 5-megapixel f/2.2 front camera. 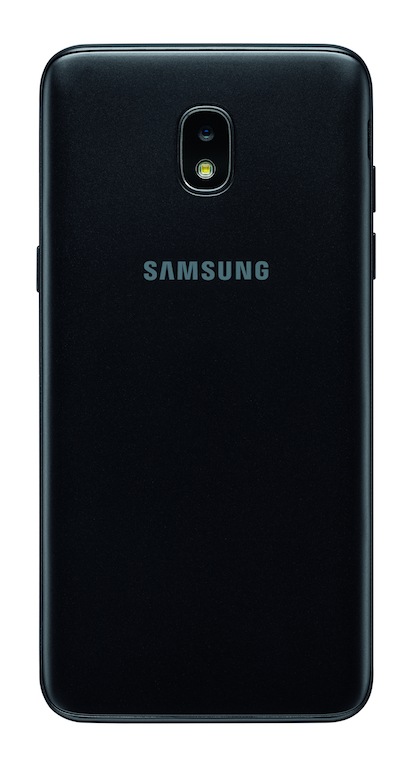 The Galaxy J7 kicks things up a notch in the camera department with a 13-megapixel f/1.9 front and 13-megapixel f/1.7 rear camera. The specs are obviously nothing to write home about but then again, it’s not like you can expect much from entry-level devices. Samsung hasn’t revealed in the press release what processors these devices have, how much RAM they have got and how much storage is present onboard. It doesn’t even mention if the devices will come with Android 8.0 Oreo out of the box which has been suggested by earlier reports. Since last year’s Galaxy J3 was launched on all four major carriers it’s possible that the latest iteration of the device may be offered by Verizon, AT&T, T-Mobile and Sprint as well. 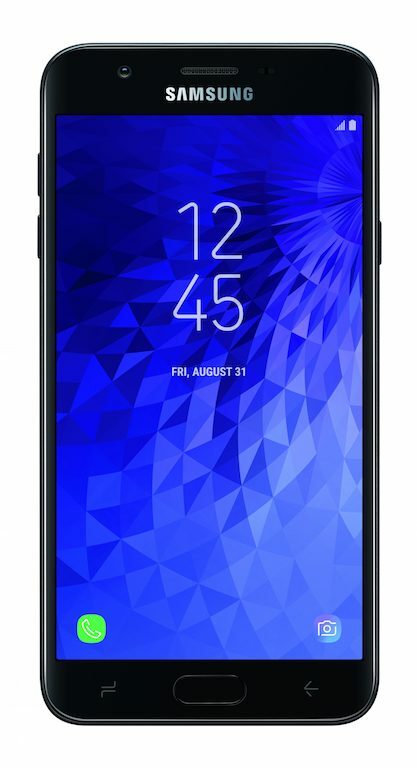 The same may hold true for the Galaxy J7 as well but since Samsung hasn’t confirmed the carrier and retail partners who will carry this device, potential customers will have to wait a bit more to find out where they can actually buy these handsets. 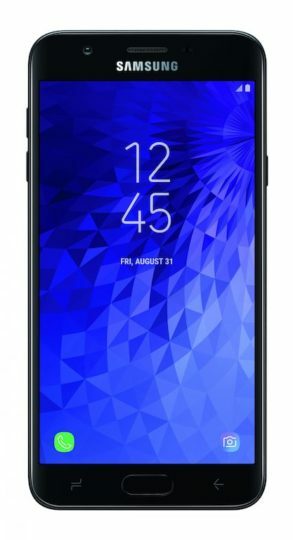 The prices have not been confirmed as well but given that last year’s Galaxy J3 and Galaxy J7 cost $149.99 and $219.99 respectively, the 2018 models will likely be priced in the same range.